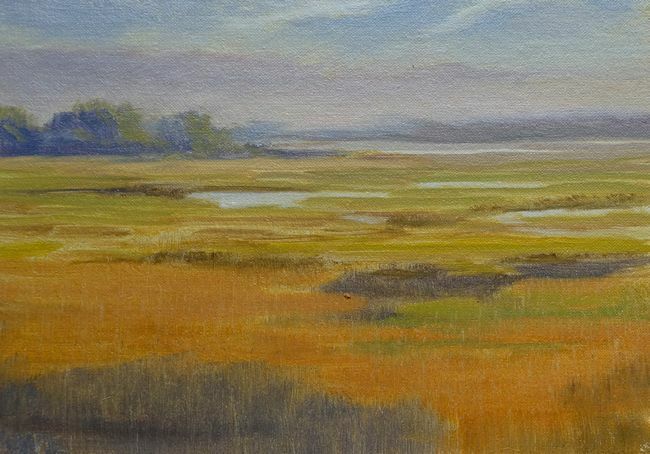 Marsh Study - 6" x 8"	- oil on linen - unframed $ 550. 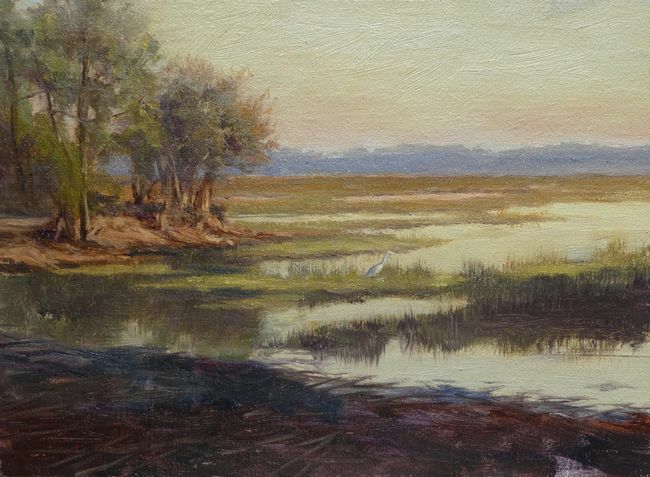 Savannah Afternoon - 6" x 8"	- oil on linen	- unframed $ 550. Entire site copyright ©2004-2019 Mary Erickson. All rights reserved.